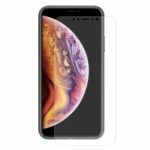 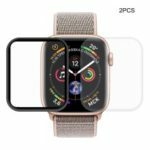 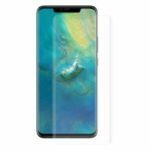 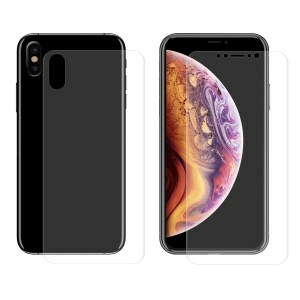 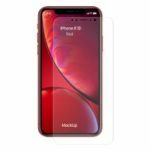 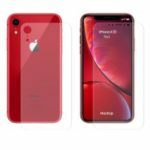 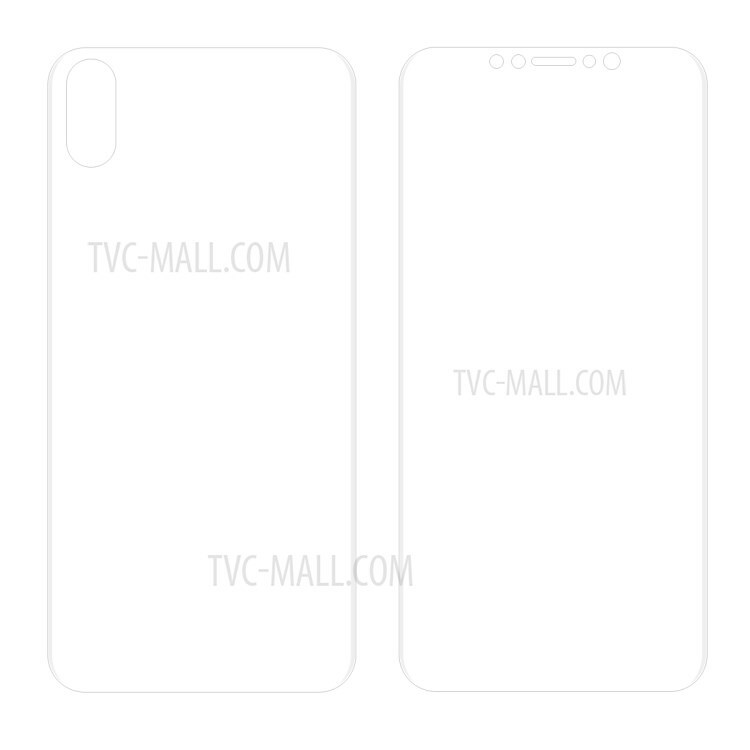 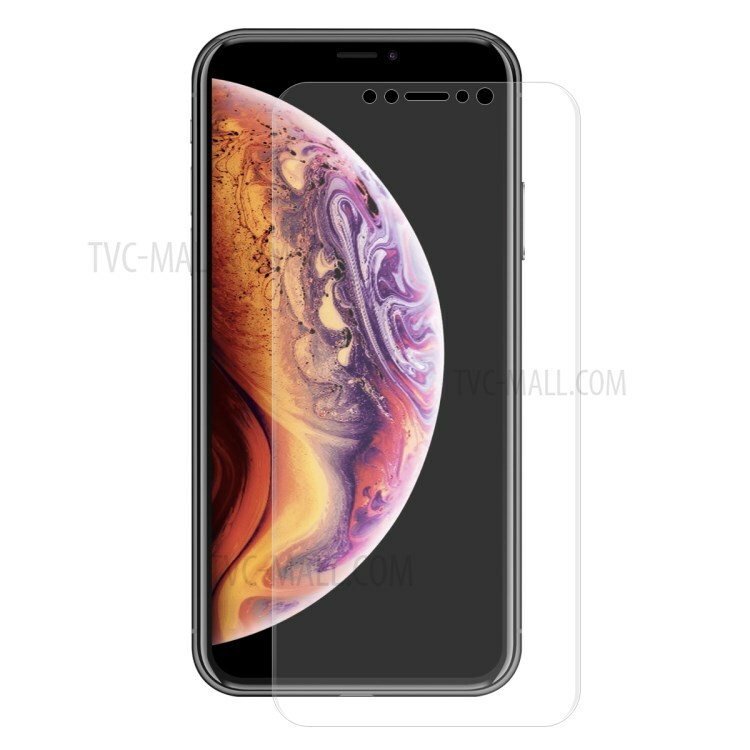 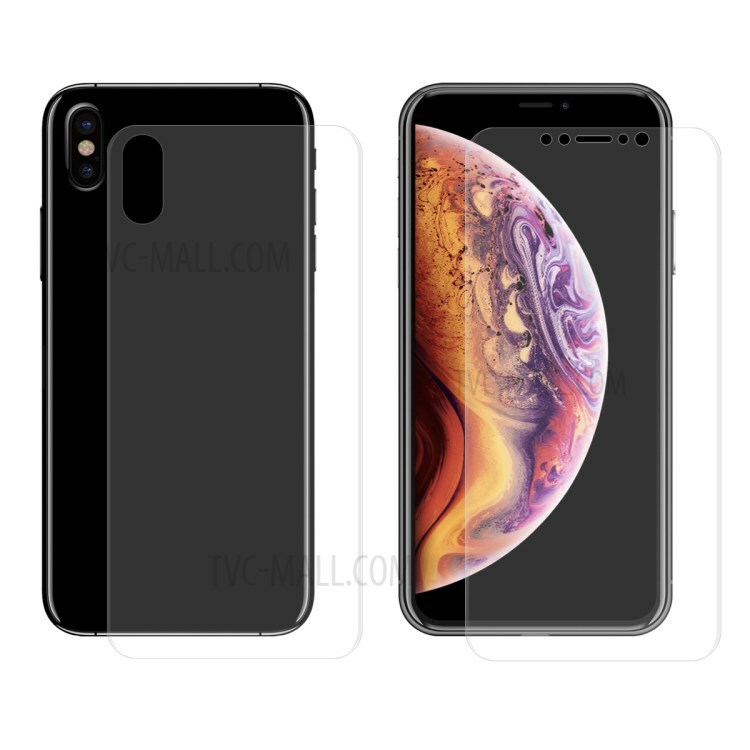 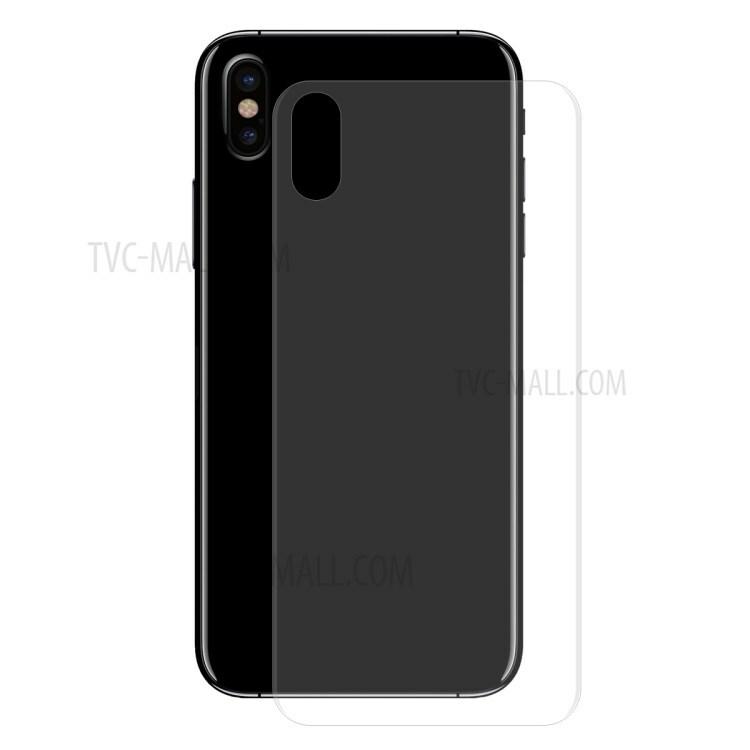 For just $ 2.92 , buy HAT PRINCE Soft PET 3D Curved Hot Bending Screen Protector + Back Film for iPhone XS Max 6.5 inch from the wholesale webshop online. 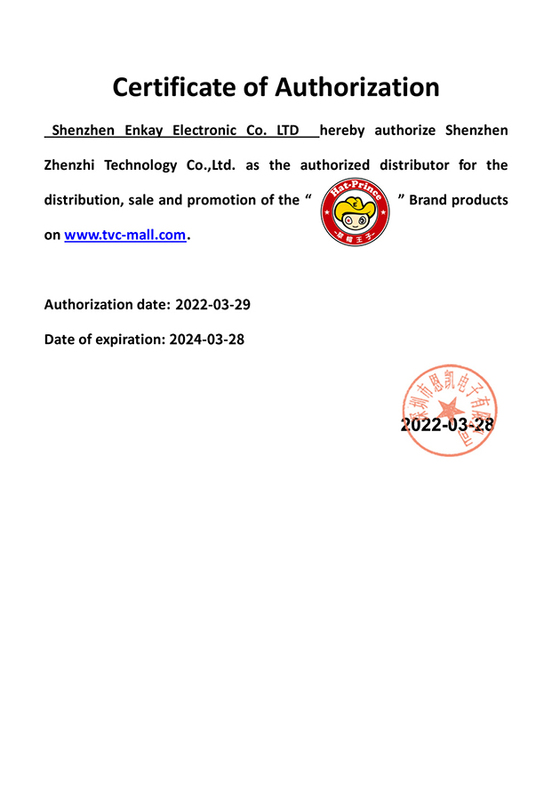 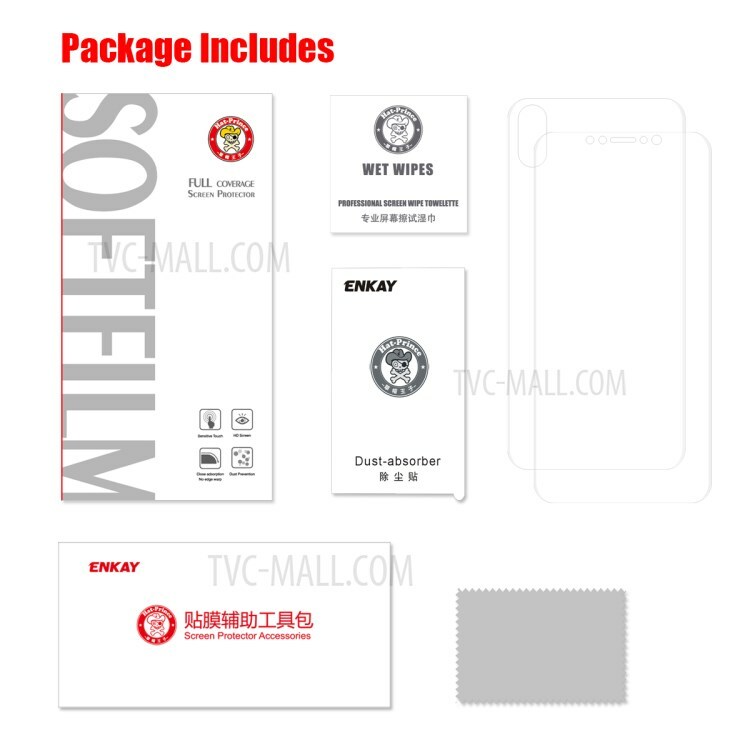 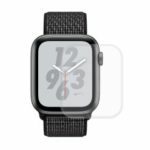 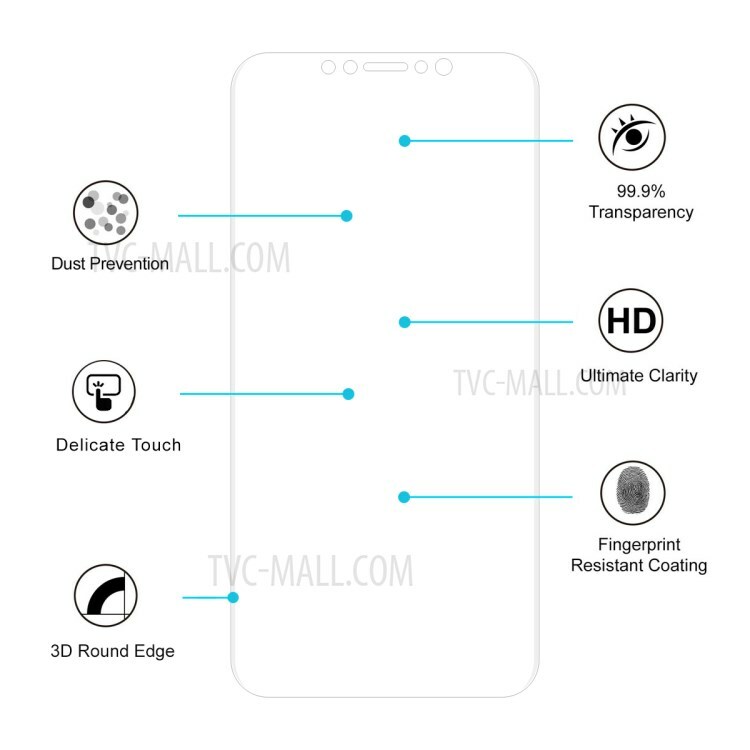 The protector film is made of high quality PET material, soft and flexible features with 3D heat bending technique, completely cover your screen and back to keep it protected from daily damages. 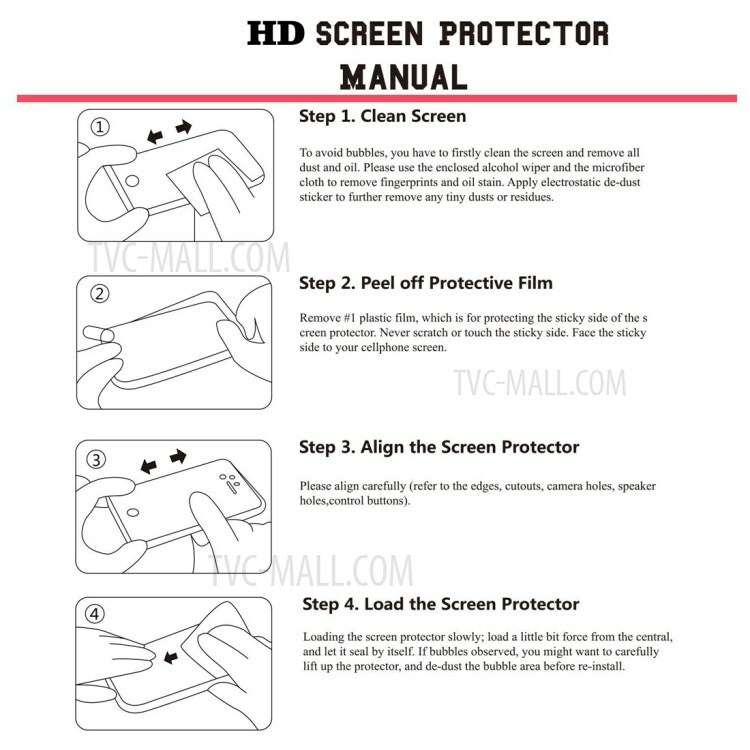 The protector films feature high transparency, high sensitivity and delicate touch feeling.